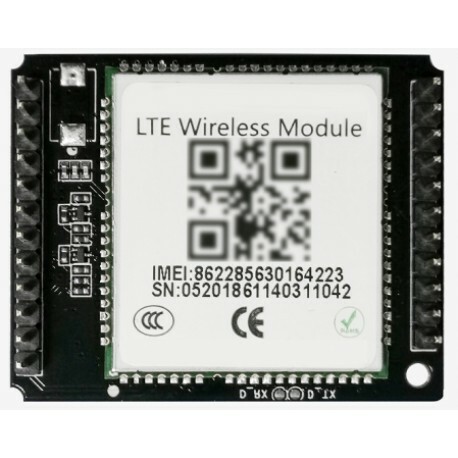 The Gport-G43 support LTE-TDD, LTE-FDD, WCDMA, TD-SCDMA, GPRS full network. 4G network support maximum download data rate 150Mbps, upload data rate 50Mbps. The Gport-G43 module connects the serial device to the Internet and conforms to the TCP/IP protocol for transmitting serial data.